Finland holiday cottage. 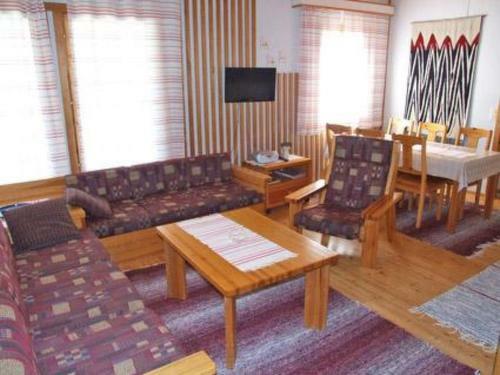 Holiday Home Kelokivakka d20 is situated in Ruka, a 4-minute walk from Talvijarvi, a 9-minute walk from Kuru Ski Lift, as well as 800 metres from Etutuoli Ski Lift. The holiday home is a 14-minute walk from Kelo. Pessari is a 16-minute walk from Holiday Home Kelokivakka d20. Kuusamo Airport is 21 km from the property.